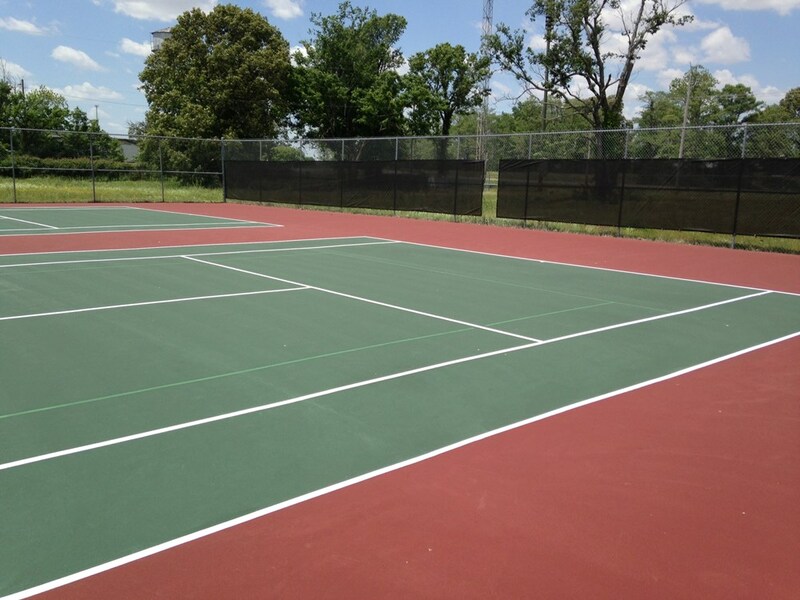 USTA Arkansas seeks to help support Community Tennis Associations (CTA) and other Arkansas providers, organizations and individuals in their efforts to secure grant funding to support the growth of tennis. The following grants are offered by the Arkansas Tennis Association (ATA) to grow and support tennis in Arkansas. The USTA Arkansas is proud to offer the 2019 Growth & Innovation Grant to eligible applicants, including Arkansas tennis providers and Community Tennis Associations (CTA). The grant, up to $2,500, will fund programs or ideas that specifically focus on growing tennis in Arkansas. USTA Southern provides financial and material grants annually. Whether it's a grant for diversity, special populations, player development, wheelchair or collegiate scholarships, USTA Southern offers a variety of grants to help grow the game. Learn more about all the USTA Southern grant opportunities and scholarships here. Learn more about the grants and scholarships offered by the Southern Tennis Foundation here. The USTA offers a variety of grants to help grow the game of tennis in many ways. Learn more about avaliable national grants here. The USTA recognizes the importance of making financial investments in the infrastructure of tennis facilities to foster the continued growth of tennis. Are you ready to get your project started? Making Tennis Matter -The USTA Southern Facility Toolkit provides valuable information to help you get started. Grants are available for facility assistance to help communities turn dreams into reality. This grant provides funding for community-based tennis court projects. Communities may receive funding for basic improvements such as windscreens, nets and/or minor improvements, as well as resurfacing, structural improvements or new construction. Limited funds are available. Rolling deadline-grant applications will be accepted year round and reviewed quarterly. Complete the application here. Whether you are attempting to build a new tennis facility, renovate and upgrade an existing one, or construct new 36 and 60-foot tennis courts, the USTA provides the tools you need to make it happen from guidance on advocacy efforts to technical and financial assistance. View the program overview video. The financial component of the USTA Facility Assistance program is a rolling process and there are four categories of financial assistance: Learn more about the USTA facility assistance progarm here.